For optimal brain function it is important to exercise, participate in mind engaging activities and sustain a healthy diet. The following foods are delicious, nutritious, and has a lot of agents to benefit the whole body, specifically the brain. 1. 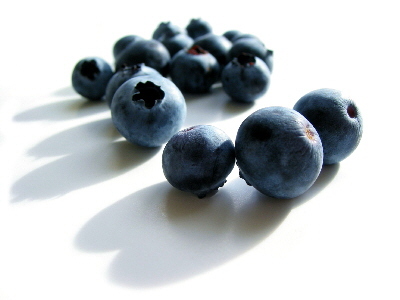 Blueberries  – When it comes to your brain consider blueberries your new BFF. This little fruit is submerged with power and plenty of antioxidants. Blueberries are known to help protect the brain from oxidative stress and may reduce the effects of age-related conditions such as Alzheimer’s disease or dementia. This tiny fruit is packed with vitamin C and E, which repair and moisturize skin plus reduce fine lines caused by the sun. 2. Avocados - This fruit is full of vitamin B6 which keeps the brain functioning at a healthy level. 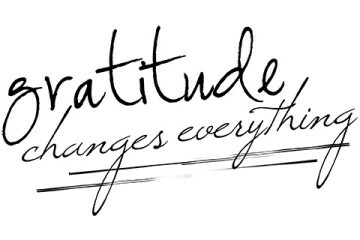 There are many beauty benefits as well. 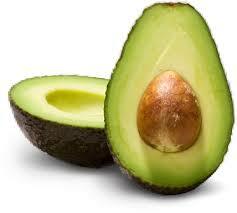 Because avocados have vitamin A they help to remove dead skin cells from the body. Avocados are also known to reduce wrinkles and soften skin. 3. 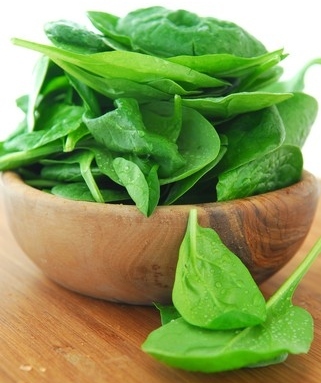 Spinach  This super food is contains a great source of folate an agent that helps maintain healthy brain circulation by preventing the buildup of plaque. 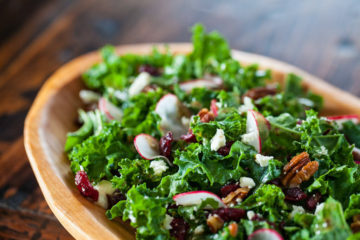 With a wonderful source of vitamin B, C, and E potassium, calcium, iron, and omega-3 spinach is also known to help your hair, skin, nails, and teeth.